If like me, the first thing you do each morning is check the Sentinel’s Sports section (for me as an exile, online) then you’d know that as well as the heavy rain and clouds outside your windows, there was a metaphorical storm brewing as the club and the Sentinel’s relationship appeared to have soured to a new low. 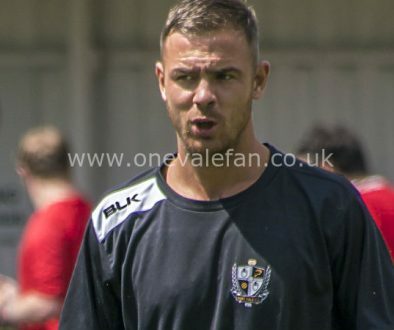 The Sentinel published an article this morning claiming that its reporting team had been banned from the press box over a story about the delay in the limited edition third shirts and Port Vale “insisting The Sentinel now pays £10,000 a year” to report on the club. 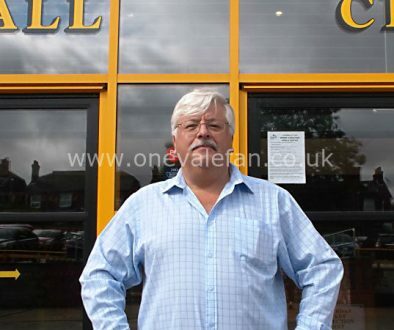 Later this morning, Port Vale chairman Norman Smurthwaite talked to me to explain his view. However, Smurthwaite says it was the Sentinel’s attempts to contact him for a quote about the story which upset him. The Vale owner says he has told the newspaper to contact the club for an official comment but that this was ignored. It wasn’t the story’s subject that was the problem, it was the way the newspaper tried to contact him despite his wishes. Smurthwaite says that this is not the first time the club have not abided with his wishes. He claims that in April and May this year the Sentinel tried to publish a story containing confidential information about Paul Wildes’ departure. In Smurthwaite’s opinion, this information was given in confidence and was not for publication, which is common practice. However, despite this being clear, the newspaper tried to publish it without any regard for how it would affect the club, Smurthwaite or indeed Wildes. 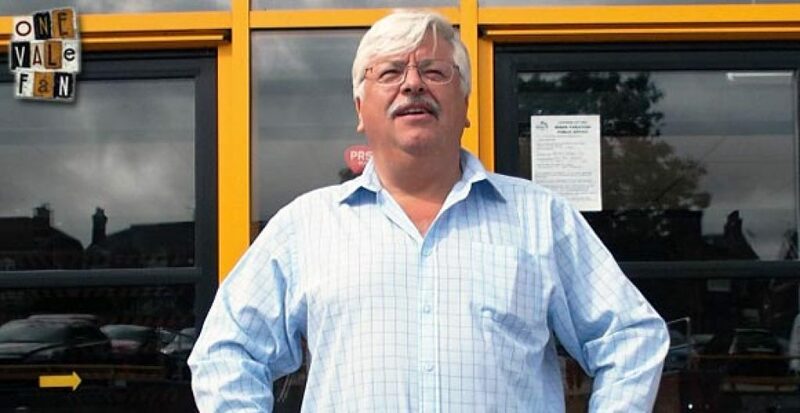 Smurthwaite claims it was only when he told the paper that if they published then it would potentially fatally jeopardise his attempt to gain sole control of the club that the newspaper backed down. The Chairman also categorically denies that he tried to get the Sentinel to pay for its press coverage of the club.. The Chairman also categorically denies that he tried to get the Sentinel to pay for its press coverage of the club. According to Smurthwaite, in a response to a question about marketing, the Sentinel asked him how much other media outlets pay and his response was that local radio stations pay circa £10-£12,000. This was not a request for the Sentinel to do the same but rather an answer to a question. Furthermore, Smurthwaite pointed out that this £12,000 payment was not for live broadcasting rights (which is settled with the Football League not the club) but payment for the use of the club for their other media activities. Instead, Smurthwaite says it was the newspaper that was seeking extra revenue from the club. 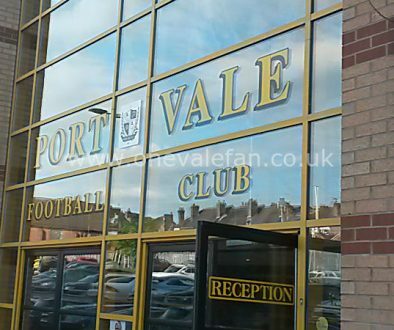 The chairman told OVF that there was a “contra” arrangement between the two parties where Vale received an amount of free advertising in return for matchday hoardings at the ground. According to Smurthwaite, the newspaper now wanted to charge the club for all future advertising. The chairman did confirm that the Sentinel’s journalists were banned from the press box as a result of the dispute but he also claims he has been trying to speak to the newspaper to resolve the situation. As I sought to seek clarification on why journalists were banned from the press box, another phone rang. “That’s the Sentinel calling me back,” said Smurthwaite, ending our conversation. Perhaps there is hope that this situation can still be resolved amicably. For the good of the club, let’s hope so.